One of the easiest places for people to spread germs and bacteria is while actually trying to improve their lives at a fitness center, yoga studio or gym. 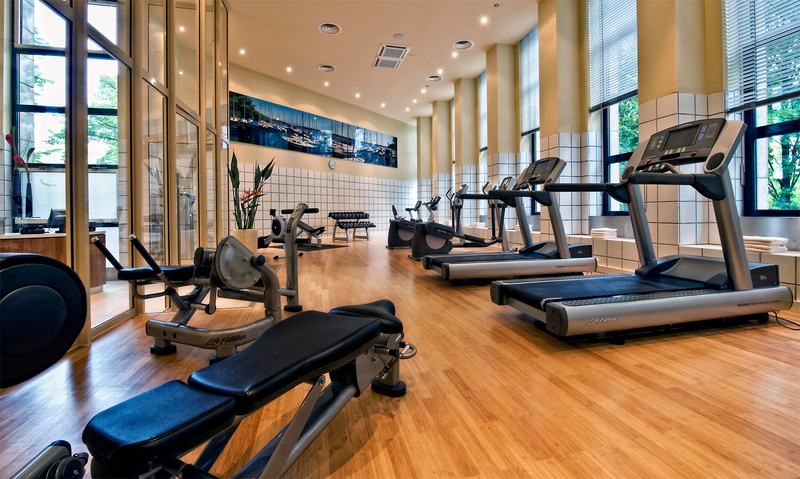 All health, yoga and fitness centers attempt to battle this by constant reminders to their clients about good hygiene and wiping seats of equipment before and after use. However, cleaning is also required to help protect the chances of outbreaks such as the flu. 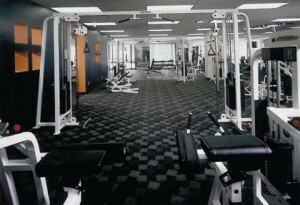 Tyrol Cleaning is the Pittsburgh commercial cleaning specialist that provides a sterile and clean workout environment. Whether it is our prime selection of EPA-approved high-powered cleaning agents or our specialized equipment for everything from floors to walls, we answer any cleaning challenge a business will face. Our associates have years of experience with all types of business cleaning techniques and understand what must be done to protect people from dangerous germs and bacteria. Sometimes disaster strikes and a business needs our janitorial services immediately to help keep their customers from becoming infected with an unwanted agent. The good news is we are always available and ready to help. One quick emergency phone call usually means we can come quickly, so businesses can remain open in times of trouble. Tyrol Cleaning will always be there for our customers. At Tyrol Cleaning, we understand that our clients have a business to run and in most cases, it’s their only source of income. This is why we offer the lowest prices possible so that customers can use our excellent services as much as they need, without having to worry about whether or not the can afford it. Remember we are a business too, so we understand what it takes to make one thrive. We don’t want a one-time transaction from our clients. Instead, we want a long-term business relationship from which both parties will benefit. With our scientifically proven strategies for both equipment and office cleaning and our ability to set the hours that work best with our clients, it is no wonder why our customers in the health and fitness market choose us for all of our the specialized and general cleaning needs. Don’t settle for just any janitorial service, when the best in Pittsburgh is just a phone call away. Call us today for a free visit and quote from one of our specialists.